Whether you're a beginner or an old hand, take out a subscription to Runners World magazine and we'll show you- how to train and race better, how to eat healthier and stay injury-free, and how to choose the best shoes and equipment.. in every issue of your subscription. 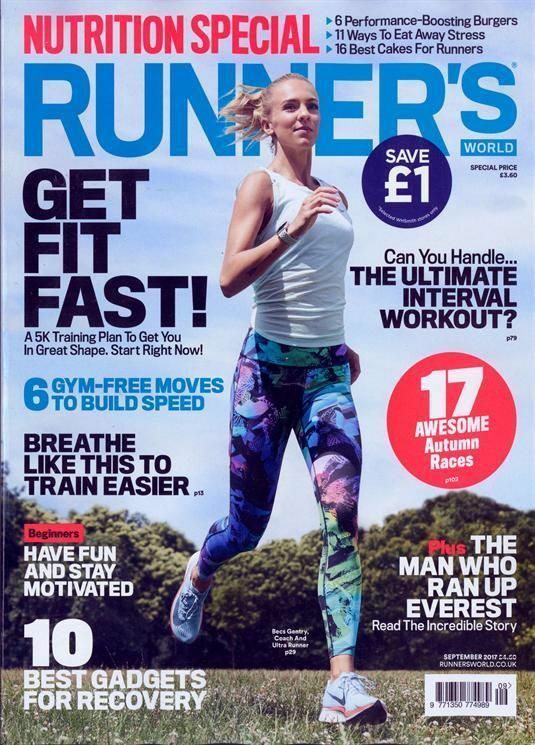 Runners World magazine is the UKs largest running magazine packed full of articles aimed to give friendly, authoritative how to advice and inspiration to all levels of runner. Dont miss out on this excellent magazine, take out a subscription today.